Evergreen Pest Management are fully accredited to install GREENZONE ®Termite Barriers systems. 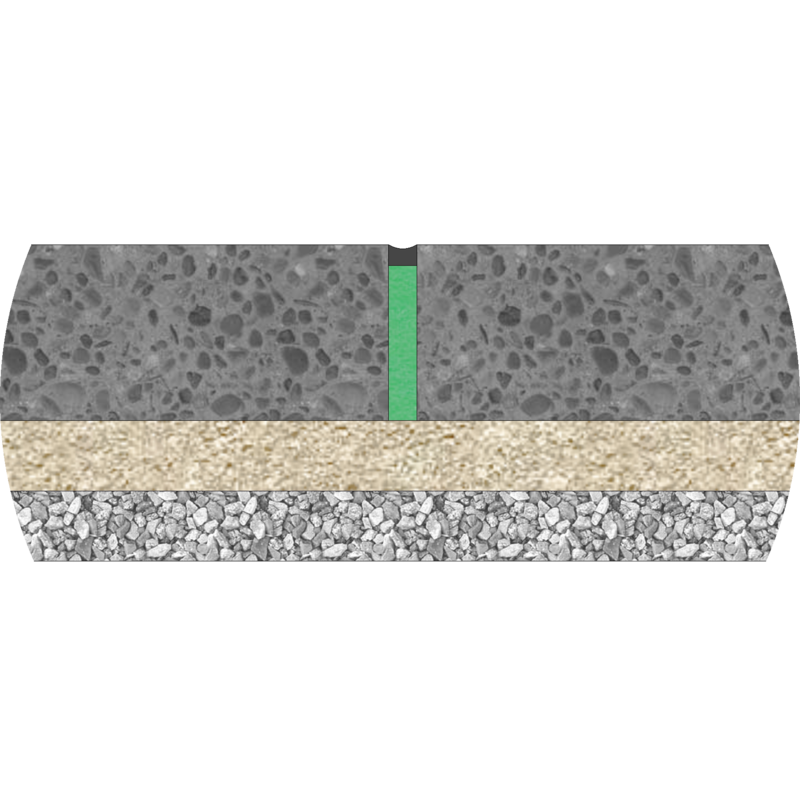 GREENZONE® is a Termite Barrier, Insect Barrier & Expansion Joint Foam all rolled into one! 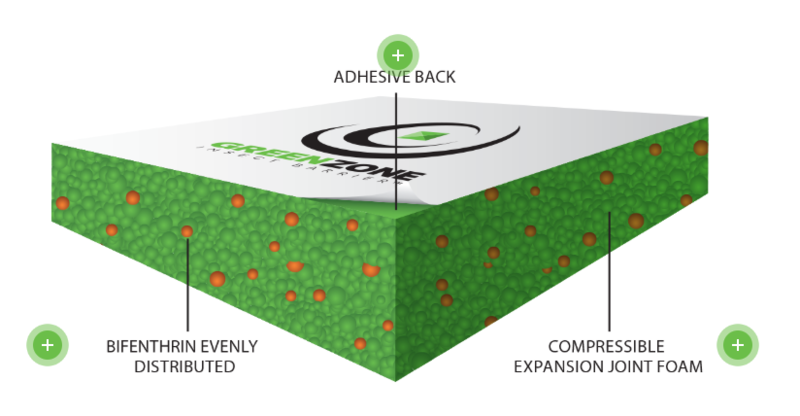 The installation of GREENZONE® Termite Barrier is made easy due to the sticky back (self-adhesive) backing. This termite barrier protection product will stick to most surfaces, e.g. concrete, brick, timber, AAC, metal and PVC making it an efficient cost effective termite barrier system. 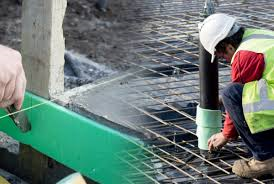 GREENZONE® is used as an expansion foam around pipe penetration in concrete slab construction. By using GREENZONE® in this manner, the need to install a secondary termite collar barrier is removed. 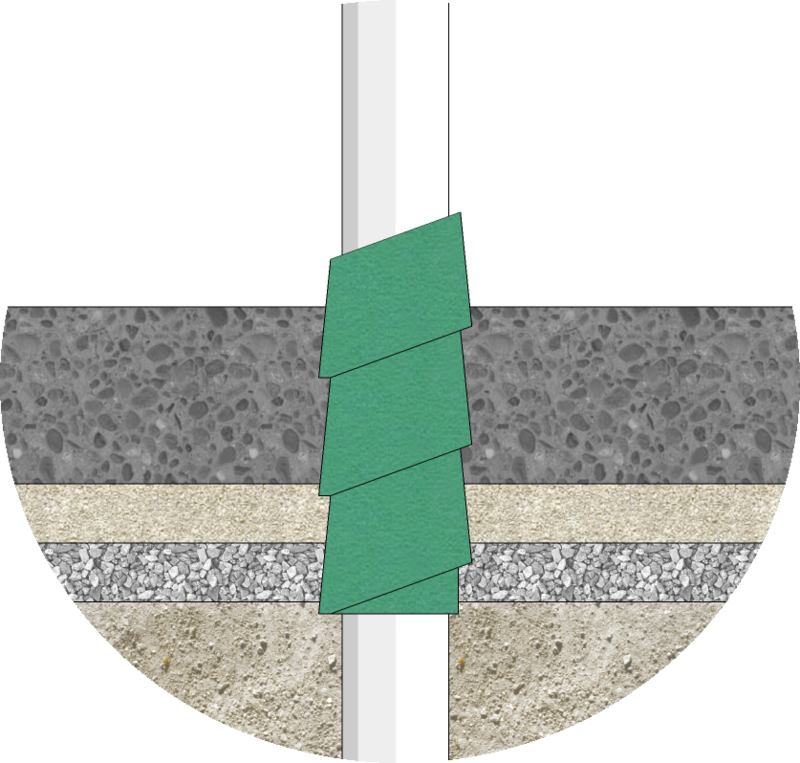 As GREENZONE® provides both termite protection and addresses the expansion/contraction of concrete around penetrations in one-step. 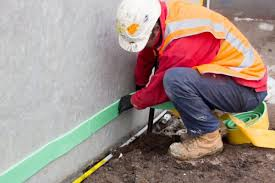 GREENZONE® is used as an expansion foam in control joints required where concrete infill slabs abut a concrete or brick wall. By using GREENZONE®, the need to install a secondary termite fabric barrier is removed. 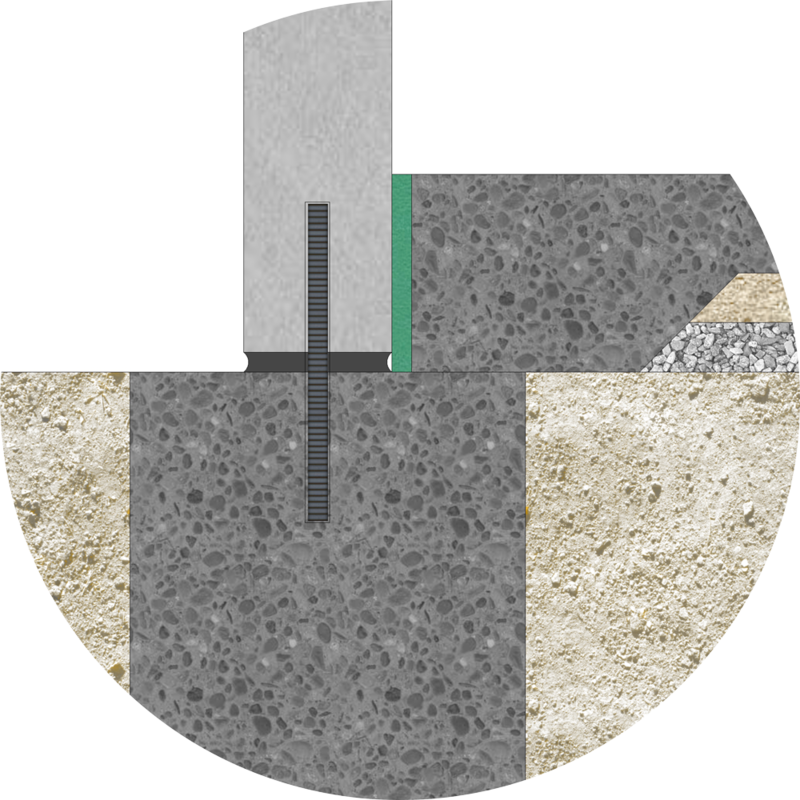 GREENZONE® provides both termite protection and addresses the expansion and contraction of concrete infill slabs.